welcome to the 30th issue of hedgerow! we celebrate this milestone with the launch of ‘poet / artist spotlight’ featuring work by four artists. do have a peek! 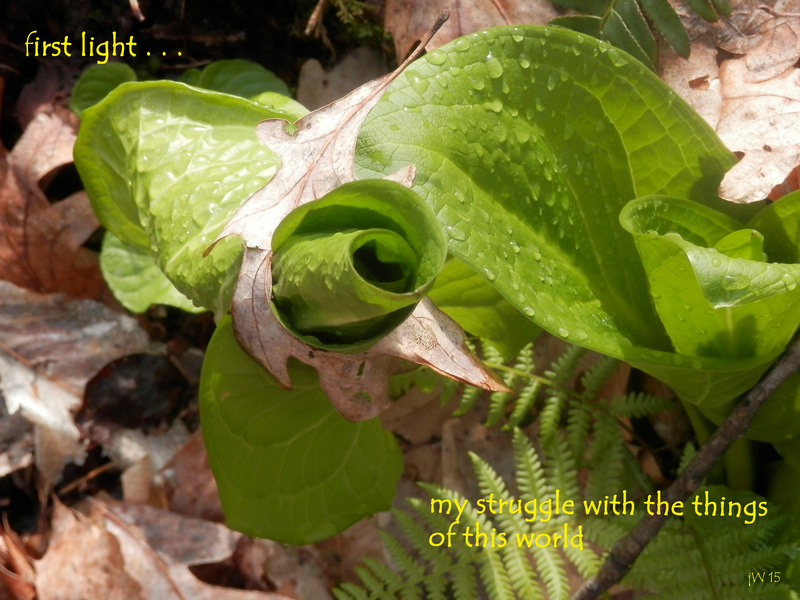 (https://hedgerowpoems.wordpress.com/poet-artist-spotlight/). also a huge thank you to all of you who have continued to support hedgerow week after week… reading, sharing & contributing! Rachel Sutcliffe, from Yorkshire, UK, has suffered from a serious immune disorder for the past 14 years, throughout this time writing has been her therapy, it’s what keeps her from going insane! Melanie Barbato has recently completed her doctoral studies on Indian Philosophy at LMU Munich/ Germany. Allison M. Peck is an awe-struck traveller on the planet earth who currently resides in the “wilds” of Northwest New Jersey, USA. She is a lover of the natural world, a gardener, mother, physical therapist, and creator of messes- in no particular order of relevance. Mike Jewett is editor and publisher of Boston Poetry Magazine. His work has been published, or is forthcoming, in Eunoia Review, Yellow Journal Magazine, Clarion, Latent Image, Three Drops from a Cauldron, Pankhearst, Coup d’Etat, Orion Magazine, and The Bitchin’ Kitsch. He roosts with his punk rock wife and punk rock son. 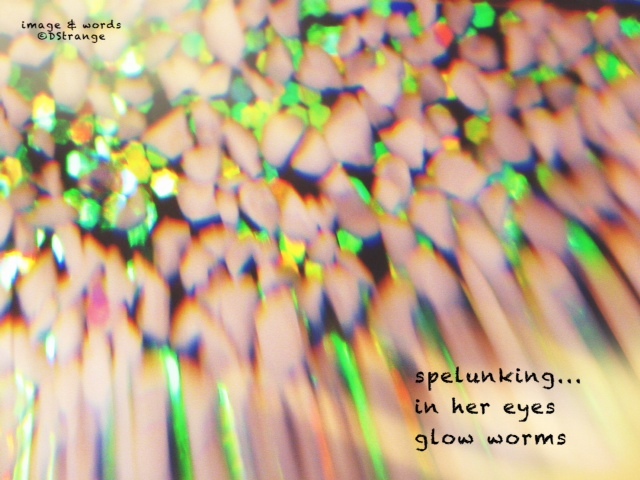 This entry was posted in Uncategorized and tagged artwork, birds, celebration, digital art, freeverse poetry, gratitude, haiga, haiku, hedgerow poem, love, micropoetry, moon, nature photography, tanshi art by Caroline Skanne. Bookmark the permalink. Again – nothing but the finest. Wonderful work by everyone. Congratulations. Years from now, this never ending cascade,still harvested by the bunch. Another touching issue. Lovely work. thanks everyone for your lovely support! with love & gratitude!